The Think Better Event highlights the latest neuroscience discoveries regarding our brains at work. Research shows that we are exposed to more information than ever before. So much, in fact, that it’s become increasingly difficult to focus. 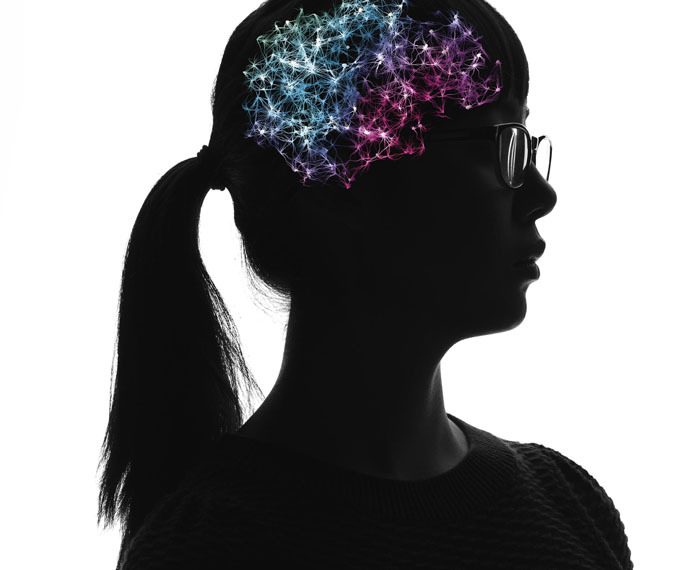 Although our brains are exhausted and overwhelmed, neuroscience suggests that by incorporating mindfulness into daily life and using thoughtfully designed workplaces, we are able to think better. Learn more about how you can leverage this to improve the quality of work and workspaces. Register Now.